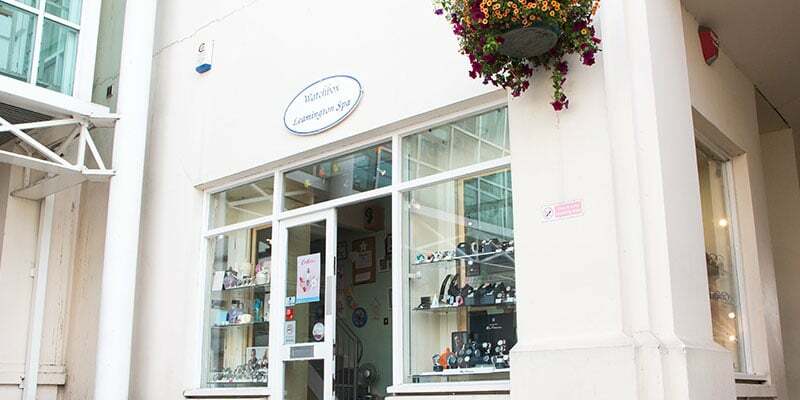 Here at Watchbox Leamington, we are committed to offering a wide selection of branded wristwatches, jewellery, pocket watches and gifts we are an official stockist of brands and all our products are 100% genuine. I’m continually looking for new and different designs to keep my shop and website fresh and up to date and to offer our customers something a little different. We endeavour to bring the quality of our high street store to the internet with not only the best prices and quality but with the highest level of customer service and satisfaction.